The Cricut Tools Basic Set gives you five tools, plus four interchangeable end caps. 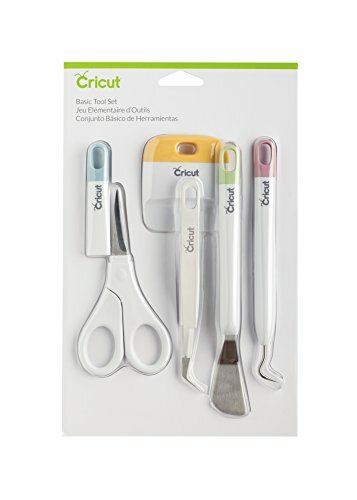 The Cricut Tools Scissors cut cleanly with a micro-tip blade and provide precision cuts with all materials. Hardened stainless steel blades feature a removable blade cover. The Cricut Tools Tweezers are designed with a reverse grip feature, enabling them to lift and secure in one step. The Cricut Tools Scraper is custom designed to scrape and clean unwanted scraps from the Cricut cutting mats, contributing to a longer lasting mat. The Cricut Tools Spatula will precisely lift images from the Cricut cutting mat, preventing tearing and curling. 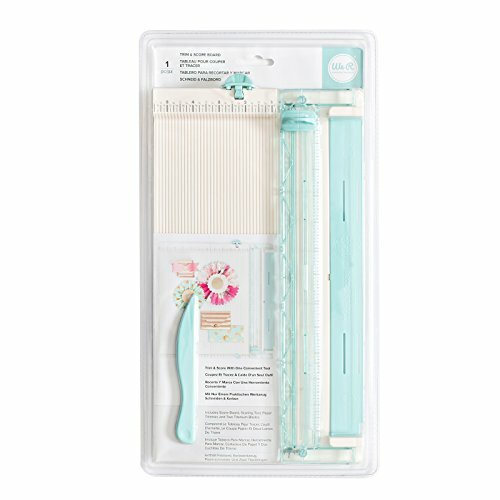 The Cricut Tools Weeder is perfect for removing tiny cuts, including negative pieces of vinyl and iron-on from the carrier sheet, or poking out tiny negative pieces from a cut cardstock image. Customize Cricut Tools with Cricut Tools End Caps in a snap. This interchangeable feature allows you to change colors to best fit your style and personality. machines. 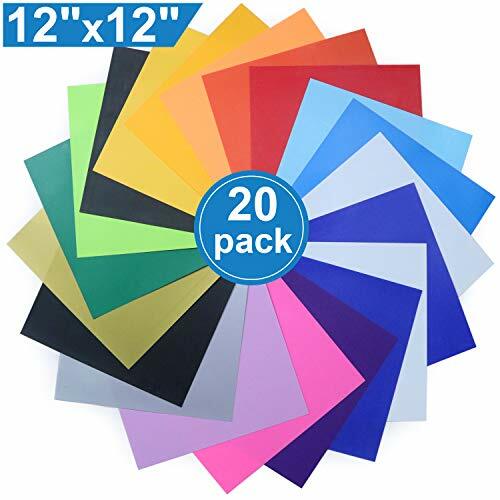 It resists wear and breakage to beautifully cut most lightweight to medium weight materials, including cardstock, vinyl, iron-on, poster board, and more. Use with gold Premium Fine Point Housing and silver Fine Point Housing. 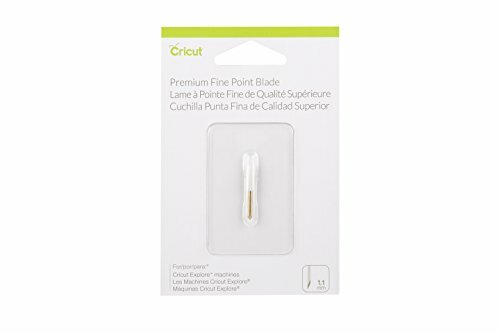 For results you'll always love, replace gold Premium Fine Point blades when needed. 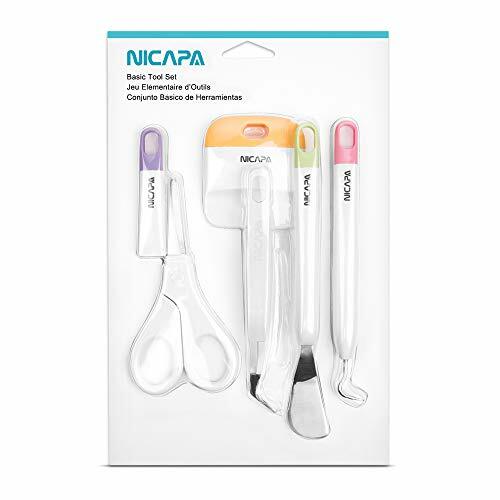 The NICAPA Tools-hook is perfect for removing tiny cuts, including negative pieces of vinyl and iron-on from the carrier sheet, or poking out tiny negative pieces from a cut cardstock image. The NICAPA Tools-spatula will precisely lift images from the NICAPA cutting mat, preventing tearing and curling. The NICAPA Tools-scraper is custom designed to scrape and clean unwanted scraps from the NICAPA cutting mats, contributing to a longer lasting mat. The NICAPA Tools-scissors cut cleanly with a micro-tip blade and provide precision cuts with all materials. Hardened stainless steel blades feature a removable blade cover. Want customized items? With 20 sheets of premium heat transfer vinyl, the possibilities for custom decals are endless. Craft anything from a team logo, monogram, greek letters, or your own custom design! Easy weed construction makes even the most complex cutouts look professional, & Silhouette Cameo or Cricut compatibility makes application a breeze. The ImPressed Vinyl Pack is made up of 18 Colors, including 2 black and 2 white sheets. We know which colors you run out of first, that's why we include extras! Make multi-color layered designs from your favorite colors or use a different color for every design to personalize each item you create. All sheets are completely eco friendly adhesive backed vinyl sheets made to use with heat transfer tools. Use your iron on its hottest setting, & iron away to lay your vinyl smooth and flat for perfect application. Or use a heat press machine to distribute heat evenly over your designs and ensure the vinyl is properly adhered. Sheets are compatible with Silhouette Cameo and Cricut machines. Even in your most intricate designs, ImPRESSED Vinyl sheets are easy to weed. Remove unnecessary vinyl with ease whether it's small letters or tiny details. Plus, our high quality vinyl doesn't peel, flake, crack, or fade after washing. Easily machine wash without worry. 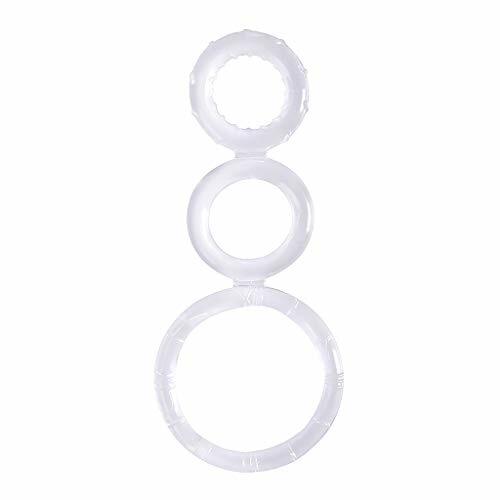 This three way corner punch is perfect for Cutting your photos, stationery, invitations, and more. This punch has a compact and sturdy design, great for transportation. Comes with three different corner cut designs. 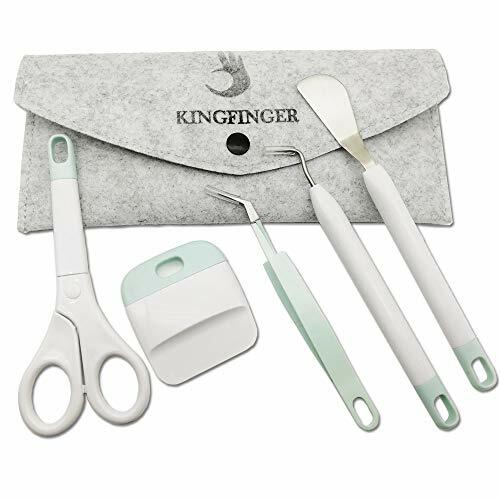 Includes tweezers to lift and secure in one step, weeder to remove tiny cuts, micro-tip scissors with protective blade cover, spatula to lift cuts from the mat , scraper to clean all cutting mats. Craft Vinyl Tools Set 1pcs Weeders, 1pcs Reverse grip tweezers, 1pcs Scissors, 1pcs Spatula ,1pcs Scraper and 1pcs Felt storage bag. 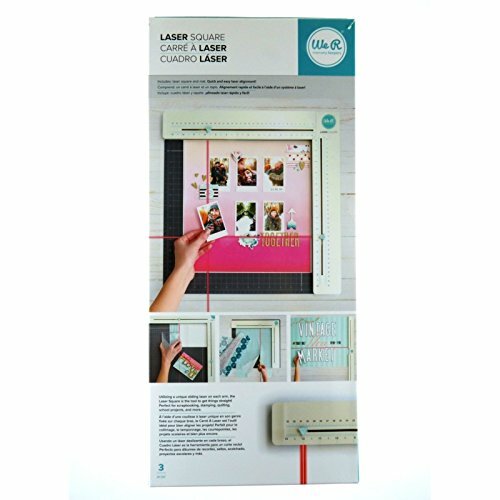 Multi-purpose Craft Weeding Tools Set Perfect For Adhesive Vinyl, Paper Craft, Sewing, Lettering, Silhouette, Cameo and basic craft works. Improved & Upgrade Craft Tool Set The Scissors cut cleanly with a micro - tip blade and provide precision cuts with all materials. Hardened stainless steel blades feature a removable blade cover.The Tweezers with a reverse grip feature, enabling them to lift and secure in one step.It's more durable and stronger than others. Safety protection packaging Scissors have detachable sheaths.Tools and tweezers have thick hoses to protect the working area,prevent you from being stabbed. Felt storage bags can easy to storage them and protection it not worn. 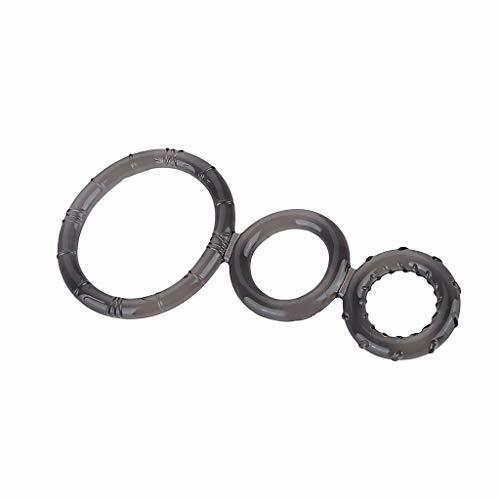 100% Satisfaction Guarantee We are committed to providing customers with quality products and are confident to provide one-year warranty period for this tools set. Feel free to contact us if you have any issues with your order. We'll replace or refund your purchase without hassle! 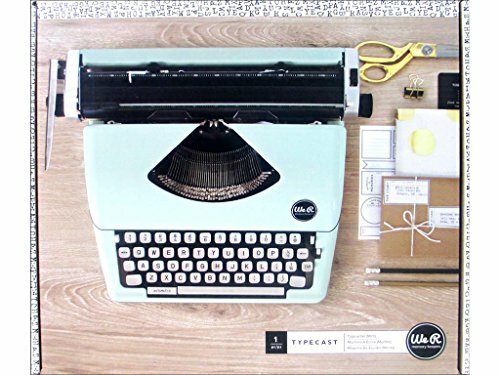 The Typecast Retro Typewriter by We R Memory Keepers is the perfect retro typewriter for the modern maker. Quickly add journaling to layouts, cards, and other crafting projects. This typewriter is built to last as it is made with top quality internal metal mechanics. When not in use, it serves as an attractive and unique home d cor piece. A large selection of colored inks and coordinating typecast paper accessories are available (sold separately). STYLISH RETRO TYPEWRITER FOR THE MODERN MAKER: A fully functional typewriter, made with top-quality metal mechanics. ARTFUL D COR: Doubles as an attractive and unique home d cor piece. ADD A PERSONAL TOUCH: Quickly add eye-catching journaling to layouts, cards, invitations and much more. INCREDIBLE VERSATILITY: This typewriter is designed to be used with coordinating typecast paper accessories and unique colors of ink (sold separately). While you can do paper folding and burnishing all by your own hands, they won't look as professional as when you use paper creaser tools. With Arteza's premium quality bone folding tools, you'll never have cracked and rippled folds again in any of your craft projects. Get more than your money's worth! Buying one package gives you 4 reliable bone folders in different shapes. Each will have its own function, depending on the project you are working on, but they basically do the same thing: provide you a smooth and straight crease and a clean cut. 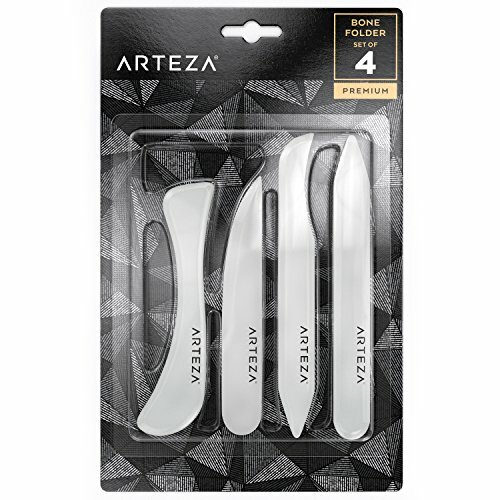 Arteza bone folder set is an indispensable set of tools that every DIYer should have in her crafting arsenal. They are versatile and the perfect companion when you score, crease or burnish paper. They can also act as brayer to smooth out bubbles or imperfections when you're working with glue or any adhesives. You'll get professional finish look everytime. 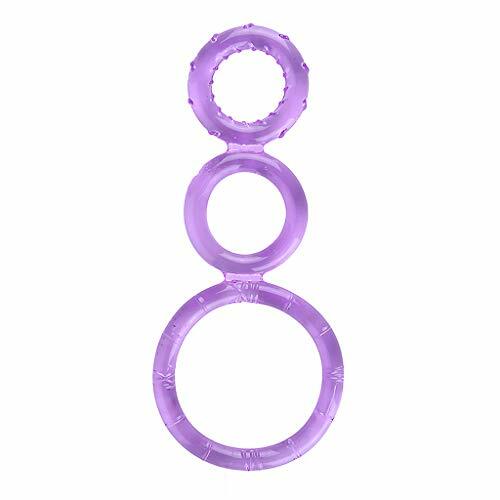 Use them for scrapbooking, especially when you have thick and hard materials that need to be folded tightly and evenly. These crafting essentials are also good for creating handmade cards, origami, book-binding and homework DIY craft work. The Laser Square is the perfect tool to keep your projects in line! Simply slide the laser from 0 to 12 inches for an instant, straight guide. This tool features both inch and metric measurements, disassembles for convenient storage, and can be adjusted to a 90 degree angle or placed together in a straight line. Use the laser guides to line up stickers, letters, titles, photos, and so much more! 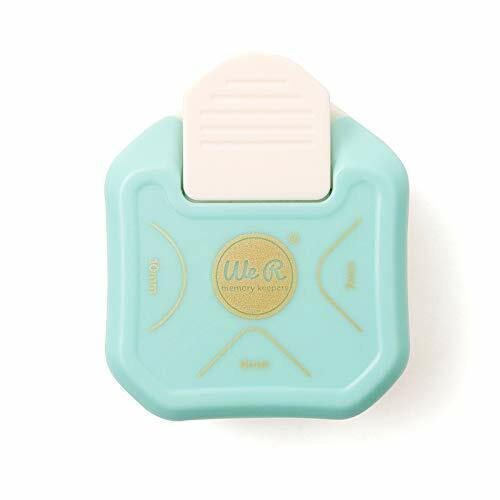 Look for other tools and accessories from We R Memory Keepers! NEVER SECOND GUESS YOUR CUTS - perfect cutting is now so easy to achieve! TRIM AND SCORE WITH ONE CONVENIENT TOOL: With measurements in both inches and centimeters precision scoring and trimming is a snap. EASY TO USE & STORE: This versatile board features a large 12 x 12 work area that folds up for space-saving storage. Titanium blades easily pop in and out when it's time to replace them. CREATE A VARIETY OF PROJECTS: Make beautiful boxes, impressive home-made envelopes, and thoughtful cards for any occasion. This board is perfect for any paper crafting project. ENJOY THE VALUE: Includes a foldable 12 x 12 trim and score board, detachable scoring tool, paper trimmer, and two titanium blades. 5.Ideal for sewing,scrapbooking,card making,school homework DIY crafting project,hand made books,bookbinding,office supplies and other paper crafts. 1. Good for smoothing scored crease or burnishing rub on creasing and scoring paper, cutting clay, and getting into hard to reach corners. Material: Plastic (not real bone). 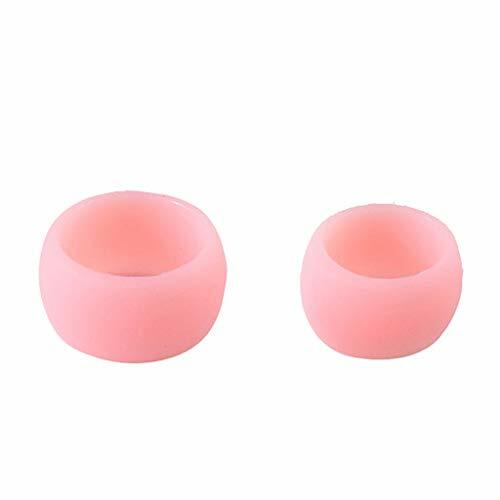 2 different sizes: S: 12*2.4cm (4.7*0.94 inch); L: 20.5*2.4cm (8.1*0.94 inch). Advantage: Bone folder creaser is so smooth that can glaze/scratch delicate papers, fabrics or surfaces. 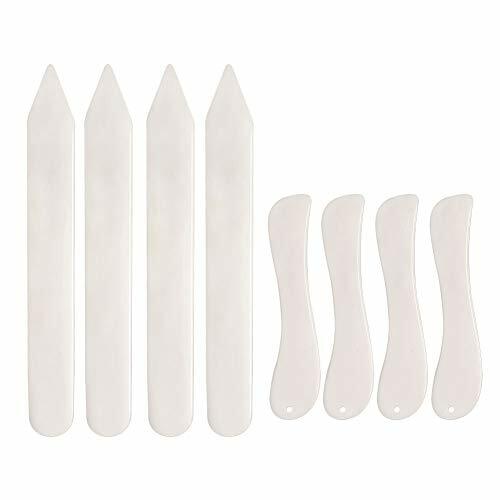 Wide Application:This bone folder perfect for sewing,scrapbooking,card making,school homework DIY crafting project,handmade books,bookbinding,leather craft,office supplies and other paper crafts.This small tool should be used in every office or arts and crafts room. VViViD wants to ensure that you have the best tools for your crafting projects. To that end, we offer the most precise weeding tool you could ever need; The Stainless Steel Retractable Weeding Pen. This durable, high-quality tool features a retractable steel tip that will stay sharp for hundreds of projects. The incredibly precision imparted by this tool is perfectly suited to weeding fine lettering and details, as well as a variety of paper craft projects. Get professional results every time with VViViD! 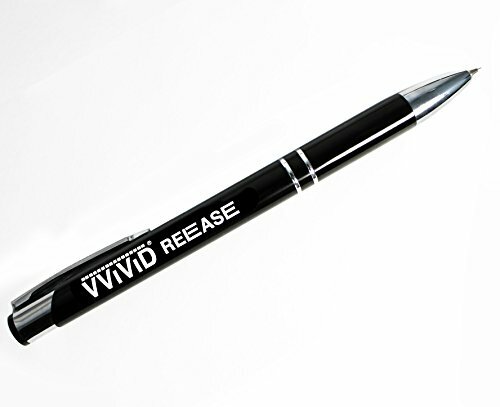 The most high precision vinyl or paper weeder available! Thick grip design makes this incredibly comfortable to use for long periods of time. Great for dealing with hard-to-remove bubbles during vinyl wrapping projects. Light-weight and highly portable. Retractable stainless steel needle ensures both safety and quality. Also great for removing trapped air bubbles during vinyl wrapping or collage. An excellent tool for paper crafts, scoring and burnishing.